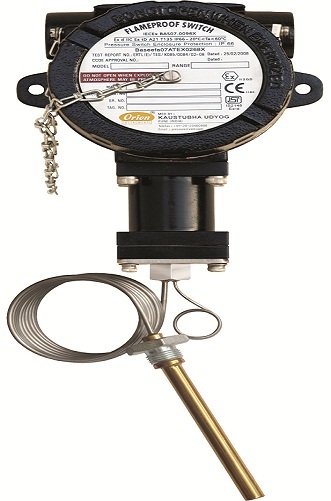 FC pressure switches have been designed for use in areas which are potentially explosive. These can be used, by selecting an appropriate construction, for gas groups IIA, IIB and IIC. They can also be used in underground mines by selecting Grey CI flameproof heads. Typical attributes are as follows. EN 60079-0:2009, EN 60079-1: 2007 and EN 60079-31: 2009.